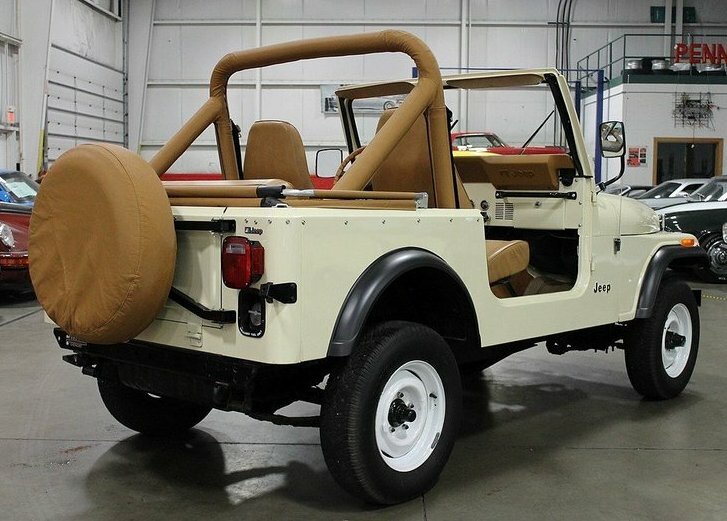 Jeep CJ7 1986 is a civilian version of the famous army jeep Willys MB which was popular during the Second World War. This car was produced by different companies from 1945 to 1986. 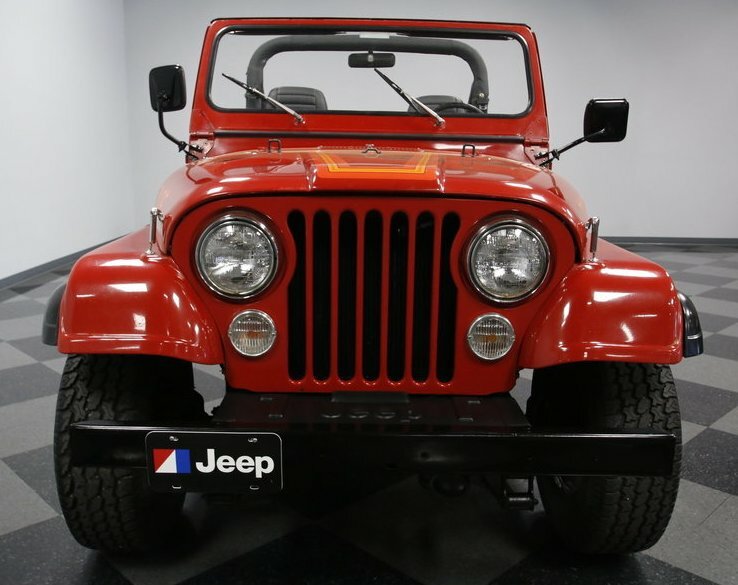 Over this period seven generations of Jeep CJ have changed. 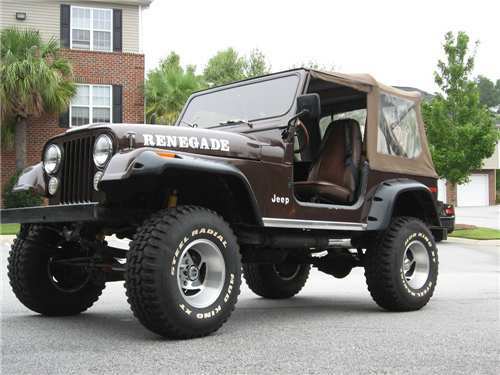 Since 1986 the car has received a new name – Jeep Wrangler. It has this name so far. 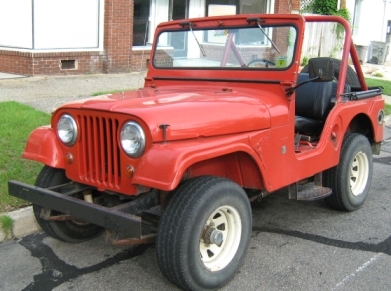 Serial production of Jeep CJ began on July 17, 1945. The civil version received the designation CJ-2A. Externally from the MB, it was distinguished by enlarged headlamps of a civilian design with a chrome edging, a folding tailgate with a stamped Willys mark (the spare tire was moved to the starboard side). The same stamping out were on the side of the hood and the hinged frame of the windshield. Like the military “Willys MB”, the CJ-2A had two windscreens. The engine Go Devil with increased (because of better civil gasoline) compression ratio was more powerful than the military version for a couple of horsepower. 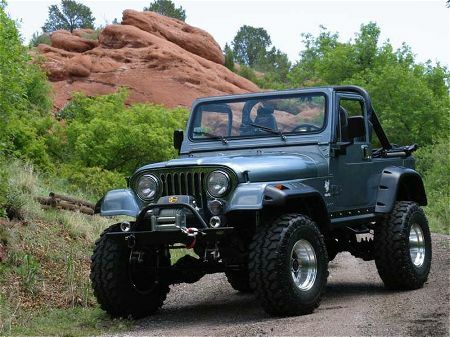 During the entire production period Jeep CJ has undergone a number of changes which increased its driving qualities. 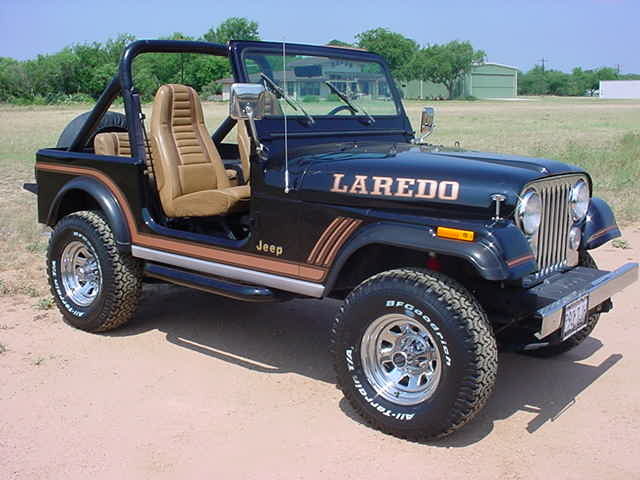 Jeep CJ7 1986 was very popular in due time primarily due to its reliability and excellent off-road characteristics. 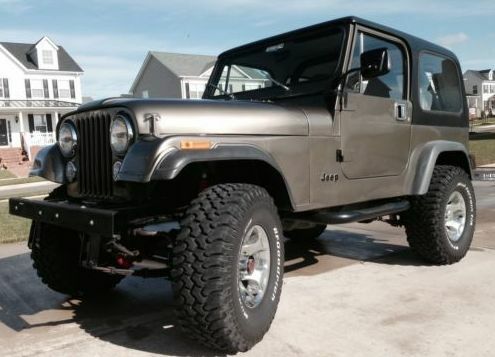 In this review we want to tell you about the Jeep CJ7 1986. 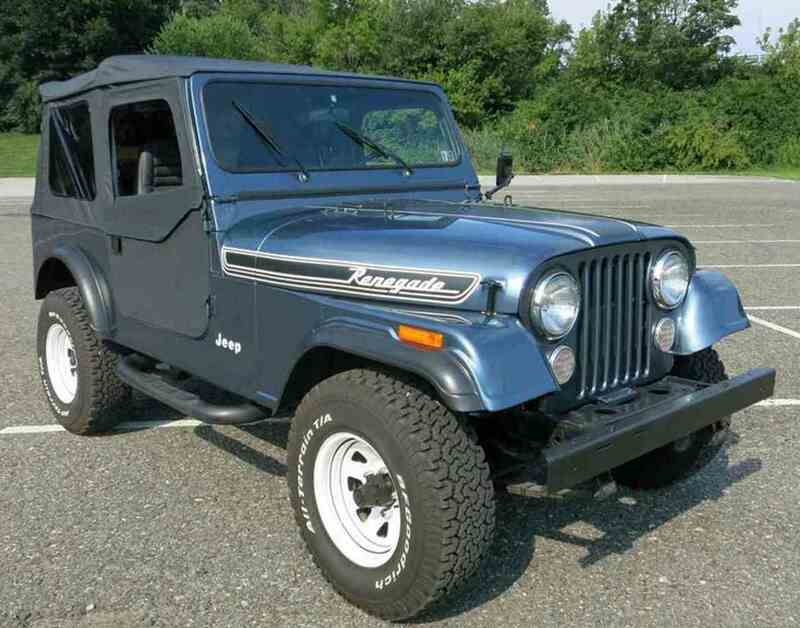 See photos and video of Jeep CJ7 1986, leave your comments about this car.